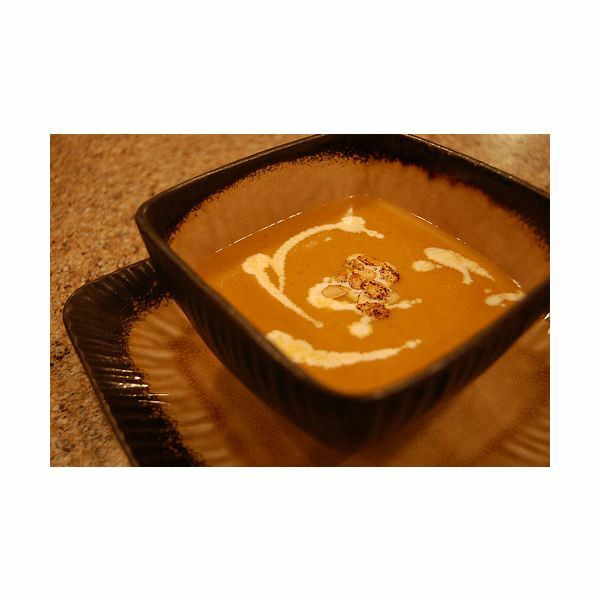 Winter squash is a tasty vegetable that grows in the summer. These orange gems are good source of dietary fiber and complex carbohydrates. 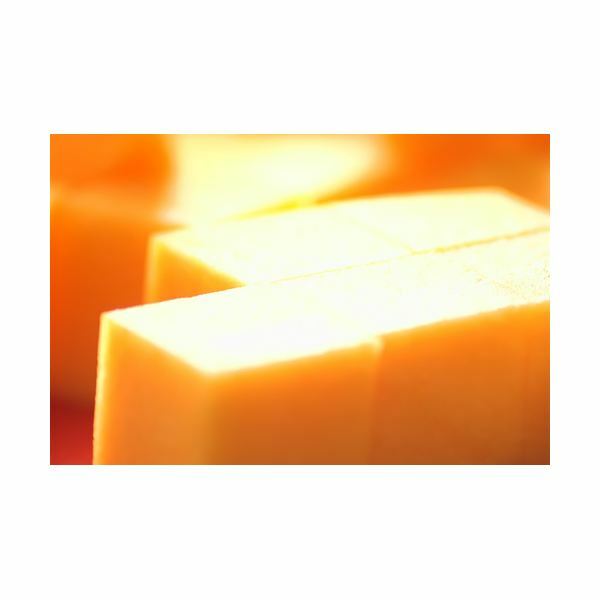 It is also a great source of omega 3 fatty acids, copper, thiamin, vitamin B, folate, tryptophan, panthothenic acid, niacin), pyridoxine, beta carotene, and iron. Whether you shop at the farmer’s market or grow your very own squash, most of you will end up with more than you need. Don’t give it away or use as fertilizer; freeze it so you can enoy them at your convenience past the annual harvest season. Know everything about how to freeze winter squash and savor the taste of summer into the cold, wintry months. 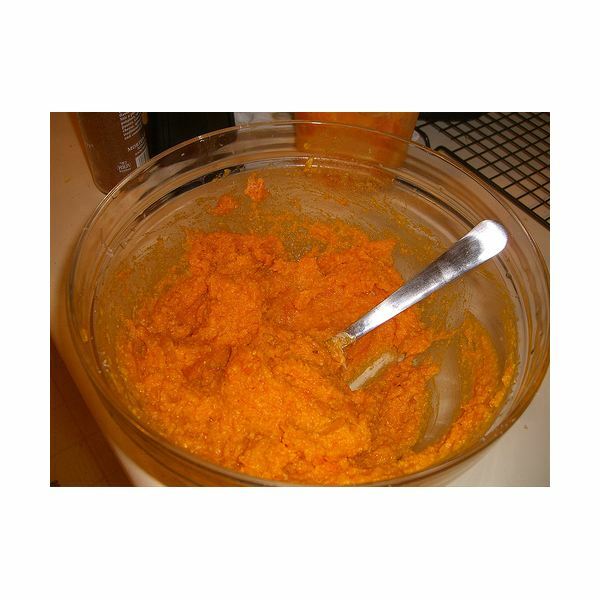 This process can be applied to all kinds of squash. 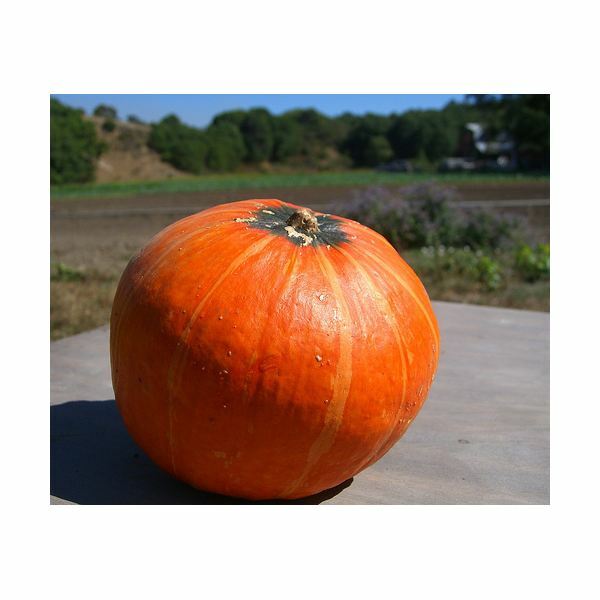 Winter squash includes the pumpkin, butternut, and acorn squash varieties. All these freeze best when picked fully matured and skins are hardened. 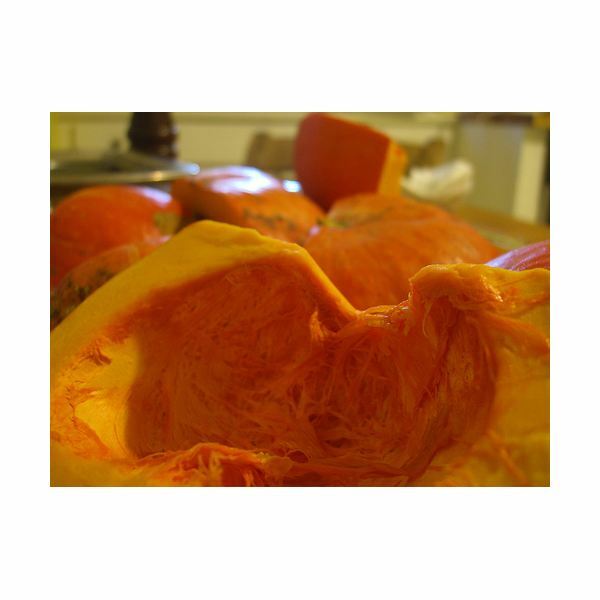 Choose a large and heavy squash, which has a richly colored skin, free from spots and blemishes. Winter squash must be cooked fully before freezing. It differs from summer squash, which only requires blanching before the freezing process. Remove fibers and seeds with a spoon. Choose a high-quality freezer bag with zip lock to avoid spillage. Freezer bags are recommended rather than using rigid containers, which can crack due to extreme temperature, and use up a lot of space. 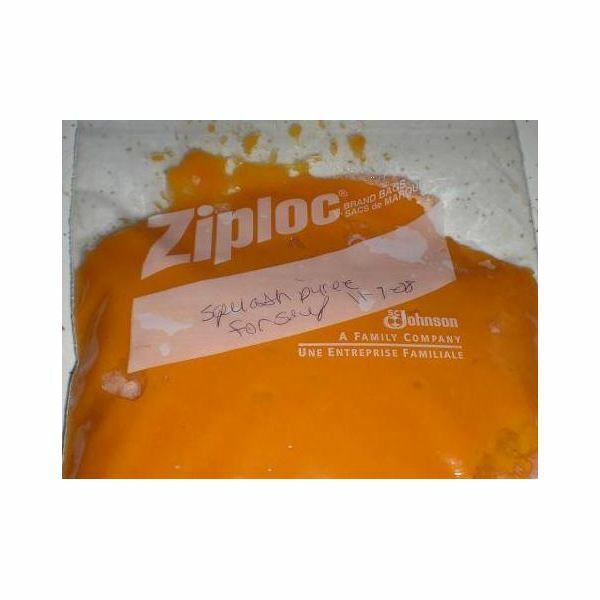 Let your blended winter squash cool and spoon into the freezer bag. Pack lightly. Remove as much air as you can before sealing. Now that you know how to freeze winter squash, there is absolutely no reason for you not to have winter squash risotto for family holiday get-togethers and take pleasure in downing hot squash soup on cold, frosty evenings. Imagine snow falling outside your window while you are warm inside and savoring the taste of warm summer. It is easy, simple, and worth the effort.